Posted 14 April 2011 by Andy Short & filed under news. 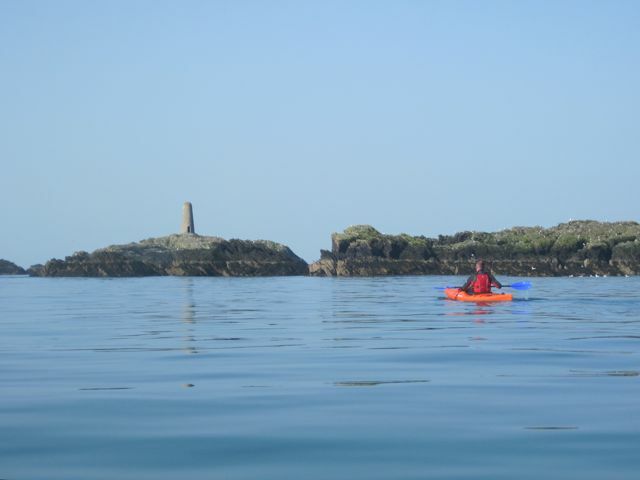 Fantastic weather over the weekend, gave incredibly calm sea conditions – idyllic! It was so still we could hear the engine of the Irish Ferry more than 10 miles away. 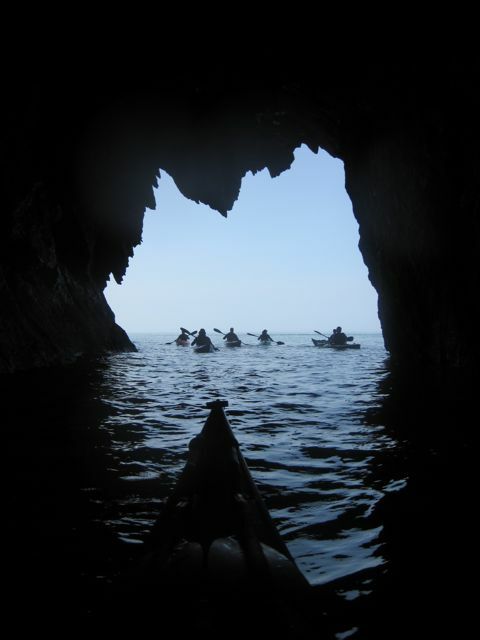 A great couple of days to be paddling! 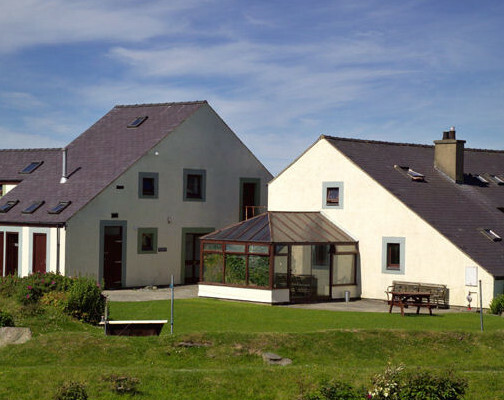 « Previous: New B-Active@Rhoscolyn Website goes LIVE! !